Just like our name suggests, everything we create is packed with fresh, local, seasonally-sourced (and very yummy) ingredients. We just make things the way you would at home, cooking our jams and chutneys in open maslin pans in small, handmade batches. And we always take our time to get them just right. 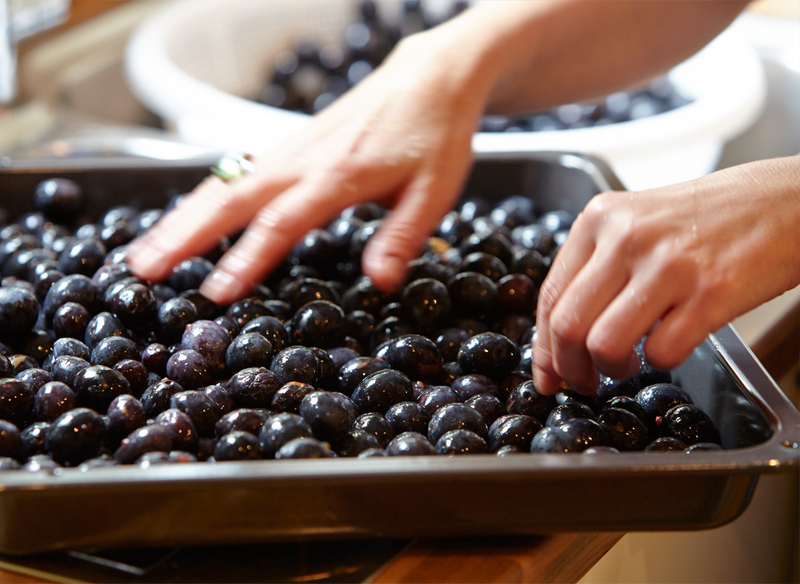 We work this way because we believe that if you’re going to the trouble of making something yourself – and eating it and sharing it – then it must be as natural, wholesome and delicious as possible. 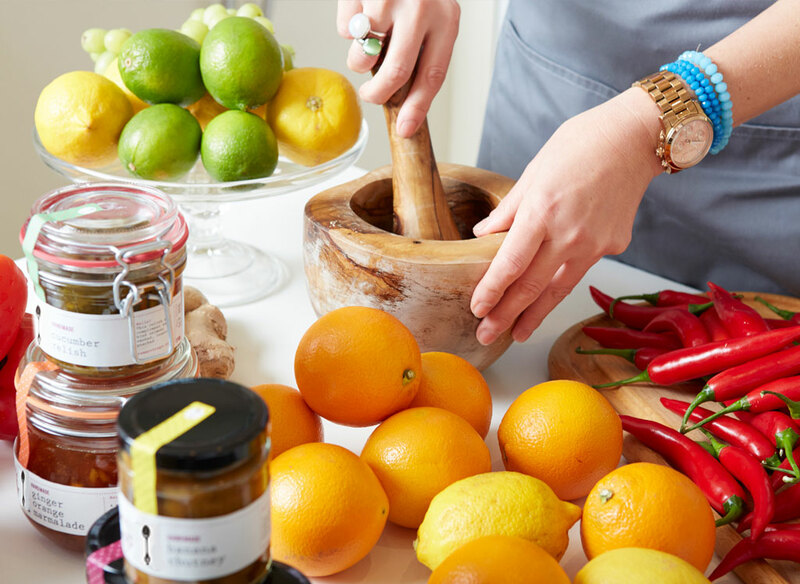 You can enjoy our jams and chutneys in lots of delicious ways – use them to liven up a salad, elevate a cold meat sandwich, spice up a pastry, revolutionise a roast… the only limit is your imagination! I grew up in a house where food was always important and always cooked from scratch. I inherited this love, too, but then I started doing more. 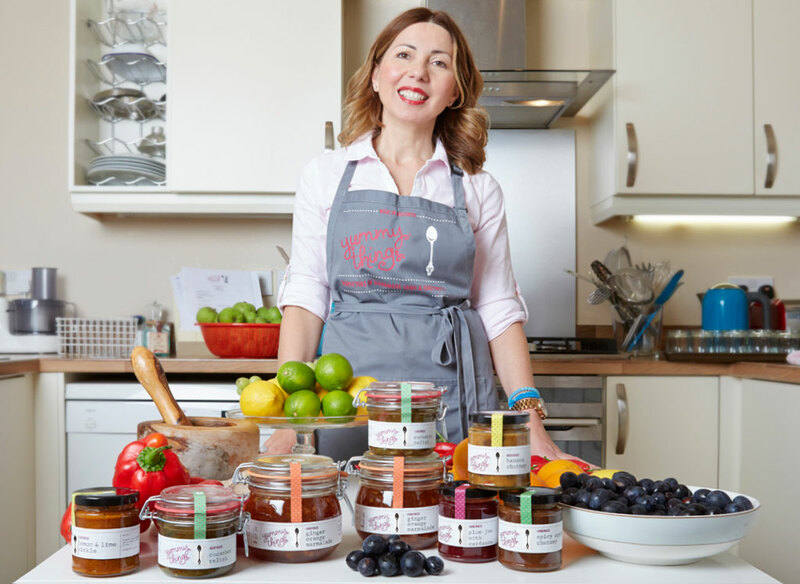 I began making jams and chutneys to give as Christmas gifts, and the response was always so positive I knew I had to do something with my recipes and passion for creating. So I joined forces with a friend and Yummy Things was born. In the beginning, we held some outdoor pop-up tea shops and started selling cakes and jams and chutneys. These were great fun and hugely successful, and as we kept selling out by mid-afternoon, we decided to take things to the next level. 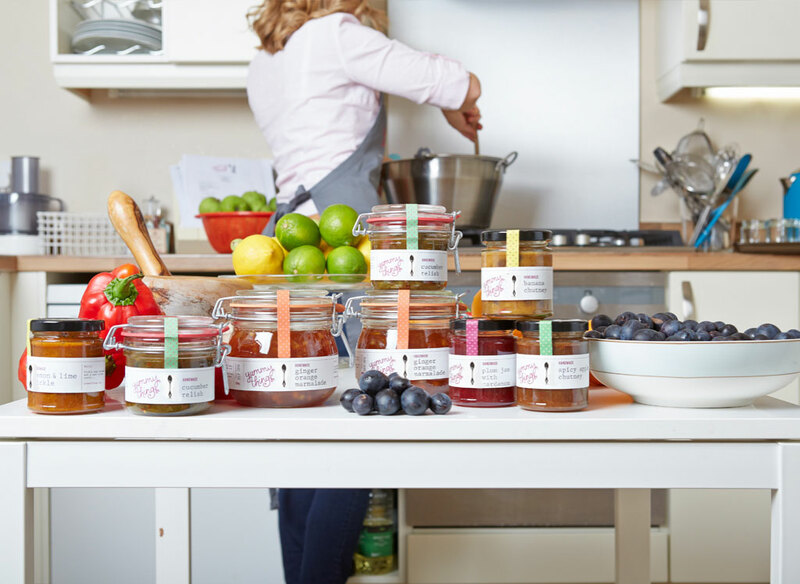 Today, Serap runs Yummy Things and is busier than ever, thinking up new recipes, sourcing new ingredients, and making what we think are the most delicious jams and chutneys in the world – and selling them online, at events and through our lovely stockists. So please feel free to try one of our delicious jams or chutneys yourself. You can buy them from our online shop, pick them up from one of our stockists, or come and say hello to us at an event.